Our customers always deserve top quality products, that’s why at KAYA we focus on customer experience and provide the highest possible quality to make sure we meet your expectations. Your satisfaction is our no.1 priority, that’s why our customer care service is here for you 24/7! After a long day at the office, you certainly deserve a little pampering and some time to take good care of yourself! 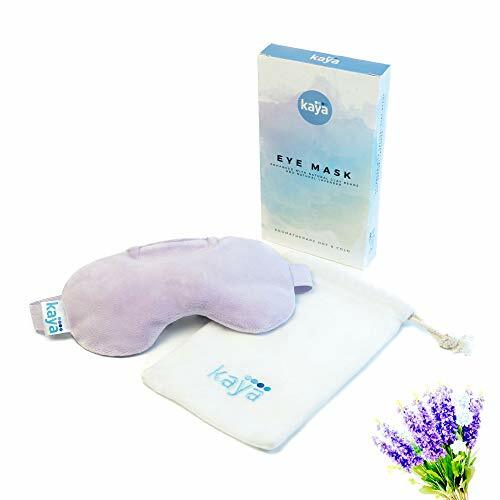 The KAYA Eye Mask helps you get rid of those dark circles and puffiness around your eyes, at the same time providing a relaxing experience and improving your sleep. Get the SPA-like effects for none of the costs! Great results for minimum cost. ADD TO CART NOW and you’ll fall in love instantly with the KAYA eye mask!